Abigail Smith was born on November 22, 1744, in Weymouth, Massachusetts. Her father was a Congregationalist minister, her mother a member of the notable Quincy family. Like young girls of her time, Abigail lacked a formal education, but from youth she was intelligent, well read, and outspoken. 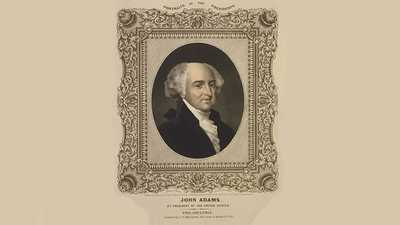 On October 25, 1764, Abigail wed John Adams, commencing a partnership characterized, and perhaps enriched, by separation. 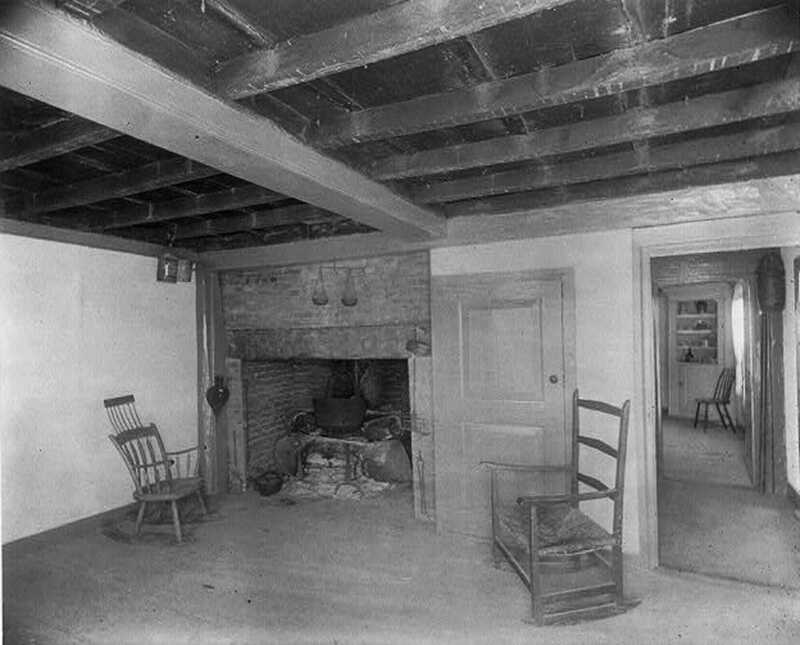 Between 1765 and 1772, she bore five children, one of whom, John Quincy, would become the sixth president of the United States. During these years, John balanced his law practice and political activity with increasing difficulty. With his election to the First Continental Congress in Philadelphia in 1774, politics prevailed. Abigail agreed he should go: "You cannot be, ... nor do I wish to see you an Inactive Spectator. ..."
With her husband gone, Abigail became head of the household. She educated the children, hired farmhands, coped with rampant inflation and deprivation, and staved off debt. She supplemented the farm income by selling and trading small European items that John procured for her. She also purchased land in Braintree and Vermont in John's name, as it was illegal to do so in hers. Abigail considered her lonely duties loathsome and called them her "patriotic sacrifice." For John, patriotic and familial concerns were in separate spheres; for Abigail, they were intertwined. In the monumental summer of 1776, as John triumphantly made the case for independence in Philadelphia, smallpox struck Braintree. With Abigail and the children in Boston being inoculated, John wrote that he was sick with worry, but "I cannot leave this place, without ... injury to the public now. 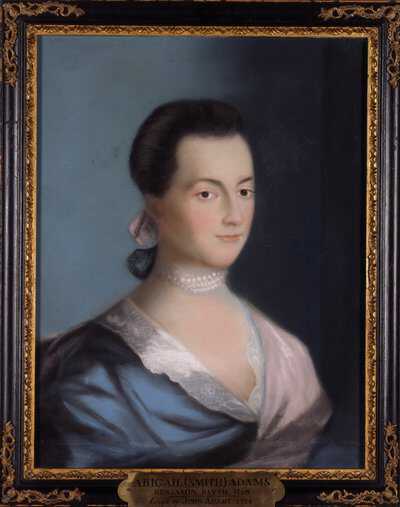 ..." In July 1777, alone, pregnant, and anxious because of rumors of an impending British attack on Boston, she wrote John of a "shaking fit... [She was] very apprehensive that a life was lost." The baby, a girl, was stillborn. John again delivered his comfort by post; there was too much to be done in Congress. From 1778 to 1783, John lived in Paris and Amsterdam on diplomatic misions, accompanied by John Quincy and Charles. Abigail called her husband's sojourn to Europe her "widowhood." When his letters dwindled, Abigail struck up a correspondence with James Lovell, a Congressman and thrice-married philanderer, ostensibly to get information about John during his long silences, but more likely to fill the void left by the absence of her "dearest friend." Her "widowhood" ended in 1784, when she and Nabby sailed to Europe and were reunited with John. In 1788 John and Abigail left England for Braintree, together at last. But conventional domestic tranquility would elude them. In 1789 John became vice president. Abigail had enjoyed New York, considering it a fine capital, but when the seat of government moved to Philadelphia, Abigail fled. She hated the weather and was frequently ill. When John's was elected as president, Abigail remained in Quincy, apprising him of the public mood as she had since the Revolutionary War. But in 1797, John found that advice from afar was no longer enough. Lonely and despised by his cabinet, he begged Abigail to come and "assist me with your councils, and console me with your conversation." She did go, and became his "chief domestic minister without portfolio," according to historian Joseph J. Ellis. Abigail fulfilled a traditional hostess' role too. As time went on, she told her sister Mary that she felt "a little more at home, and less anxiety about the ceremonious part of my duty." 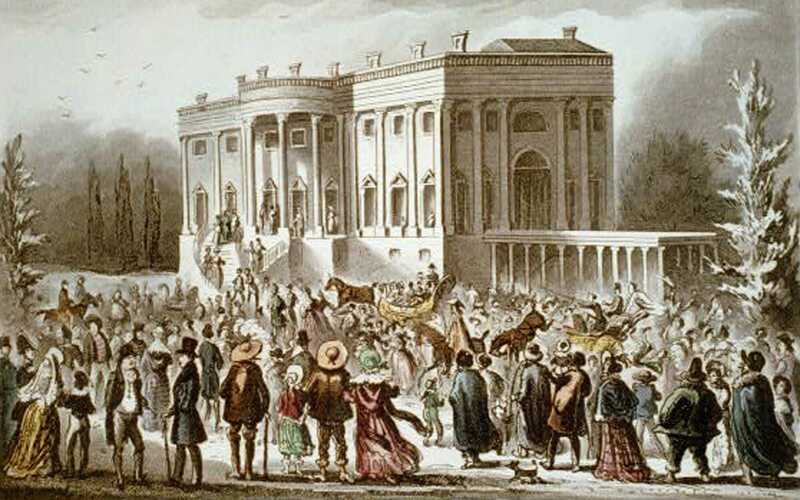 In November 1800 Abigail joined John at the new presidential residence in Washington DC. They would not remain there long. Soon after, John lost his bid for reelection. 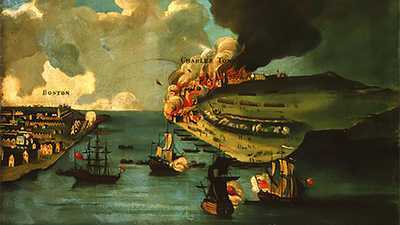 This unhappy loss was soon followed by another, the death of their son Charles, of alcoholism. Abigail bridled at her husband's defeat and wept for her "poor unhappy child." The last month of John's presidency was unrelentingly dark. After March 1801, John and Abigail regained the "domestick felicity" that had characterized their first years together. As they entered their last days, John farmed and wrote. Abigail remained an avid newspaper reader and correspondent even as she devoted herself to domestic pursuits and her ever-present grandchildren. Abigail knew sorrow again during this period when daughter Nabby died of breast cancer in 1813. Five years later, nearly 74, Abigail contracted typhoid fever. 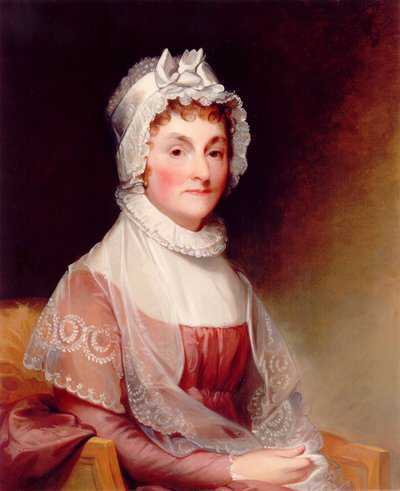 She died on October 28, 1818, three days after her 54th wedding anniversary. In January 1776, Thomas Paine sounded the call for revolution with his pamphlet Common Sense.